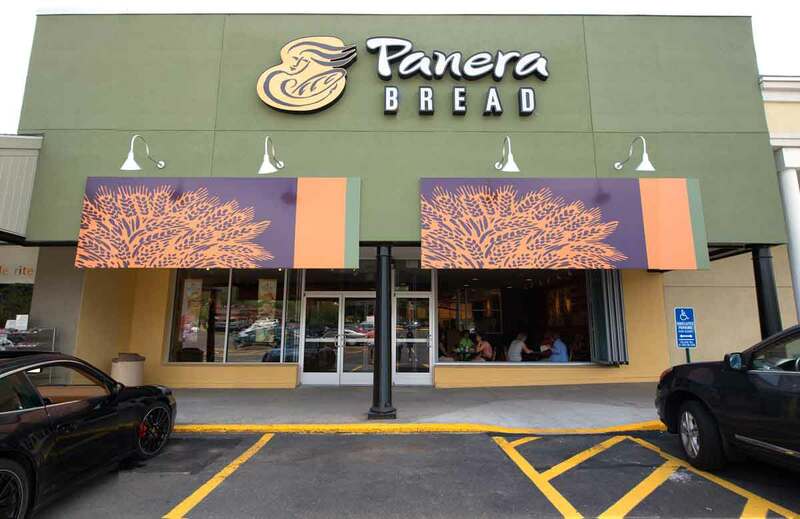 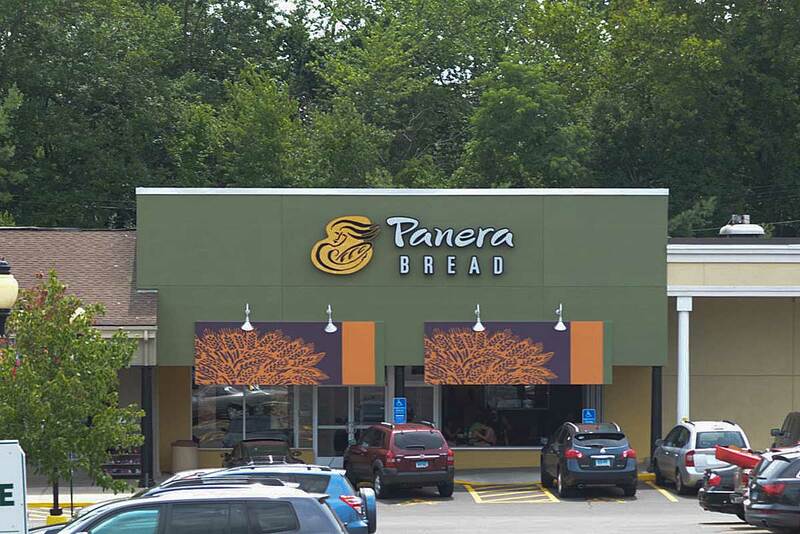 When they contemplated a new eatery in Westport, CT, the hugely successful Panera Bread brought LANDTECH in to provide a number of engineering and planning services. 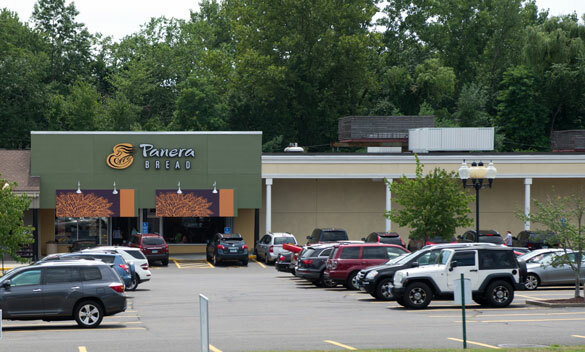 Working closely with project architects, LANDTECH contributed civil engineering and site planning for the location and adjacent parking, as well as managing the permitting and approvals process to insure full compliance and a timely opening. 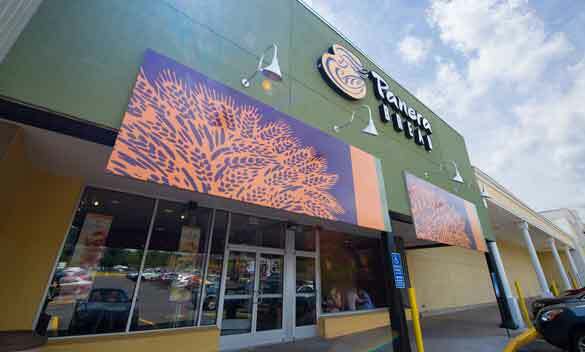 LANDTECH has worked with hundreds of companies looking to occupy retail, commercial and mixed-use office space, creating civil engineering and site plans, securing proper permits and managing the approvals process (including managing necessary changes in use, variances, text amendments etc) under regulations for zoning, environmental, architectural review, demolition and building permits, construction management, certificates of occupancy and other necessary steps.